Will 255/40-18 tires w/ 33mm offset anniversary wheels on stock front 04 350z? But 255 tire is a tad much for an 8.5" wheel. It fits/works, but it's not optimal. Are you talking about running it on the 18x8 front wheel or running the 18x8.5 rear wheel on the front with that tire. But again, how does someone make a decision on which one is right? 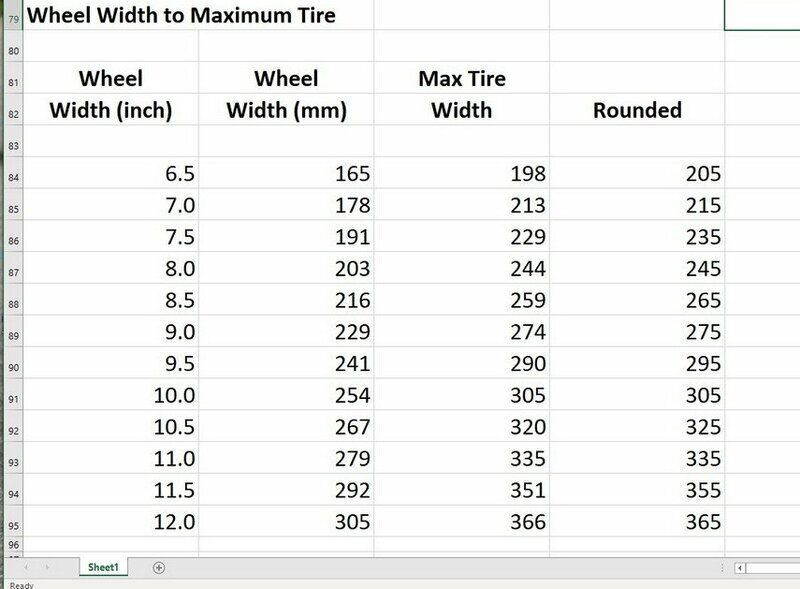 Let's get some things perfectly clear here people, tire manufacturers set forth guidelines on approved wheel widths with particular size tires. All of them do it for safety but others also emphasize the performance aspect of their tires (which is why people want to go fat/wide in the first place, right?) So, the best place to look is on manufacturer sites, NOT HERE, sorry. 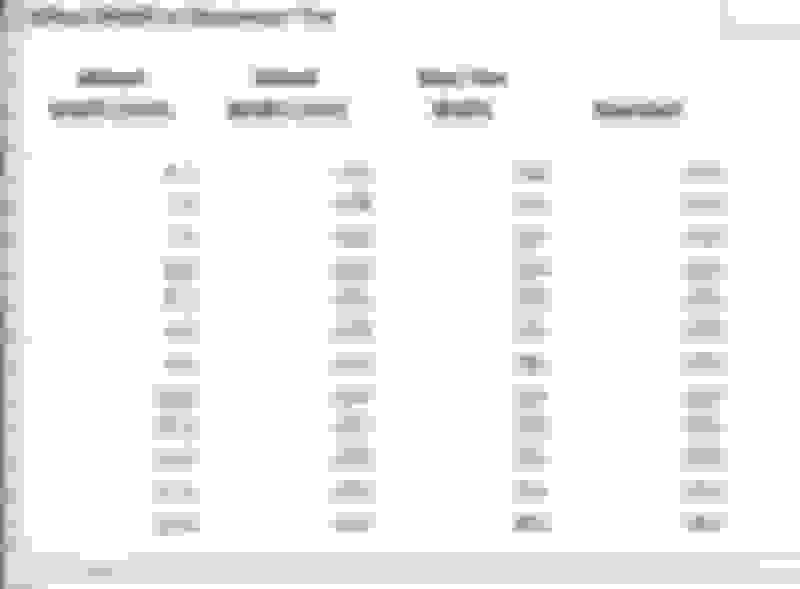 In GENERAL, a tire width should NOT exceed 1.2x the width of the wheel. This is NOT stated for FIT; rather, performance. That's the metric one wants to use when upsizing tires for enhancing grip without negative tradeoffs. Yes, of course, you can physically fit a tire that's larger than the 1.2 factor (like truck tires, SUVs, even some sedans) but there's no point in doing so in a performance application because once past that, it becomes a game of diminishing returns; meaning that performance starts to drop off because of things like sidewall flacidity and flex, leading to excessive roll over and deflection of the tire (exceeding the slip angle, if you're counting). The tire still grips but will eventually get to the point of breaking traction and even the possibility of the bead unseating under extreme loads. All said, while the 1.2 factor could also become somewhat suspect (because as you get into larger tires, well, obviously 1.2x of a higher number is going to start to get too large) it's still a decent starting point. Look at the chart above. It dictates that a 265 can work on an 8.5" wheel. But real world practice knows that that's pushing it. But, for general work in the typical sizes for performance applications - usually ranging from section widths of 225 to roughly 285 for contemporary cars - the 1.2 Factor can be used to get a good idea on proper fit. Point: You know I could go on and on but I won't. But when I ask a question, I don't want speculative answers, I want them with empirical evidence (or at least cited best practices) to back up what someone is saying. Those threads are worthless unless you know what to believe. And if one already knows that, well, it's no longer a question, right? Last edited by MicVelo; 02-01-2019 at 08:16 PM. But isn't that what it's all about these days, stretching tires? I've never seen a most rediculous fad ever, looks retarded, harms performance and you are essentially wasting cash on a wheel width you aren't using lol. What size wheel to run with my tires?